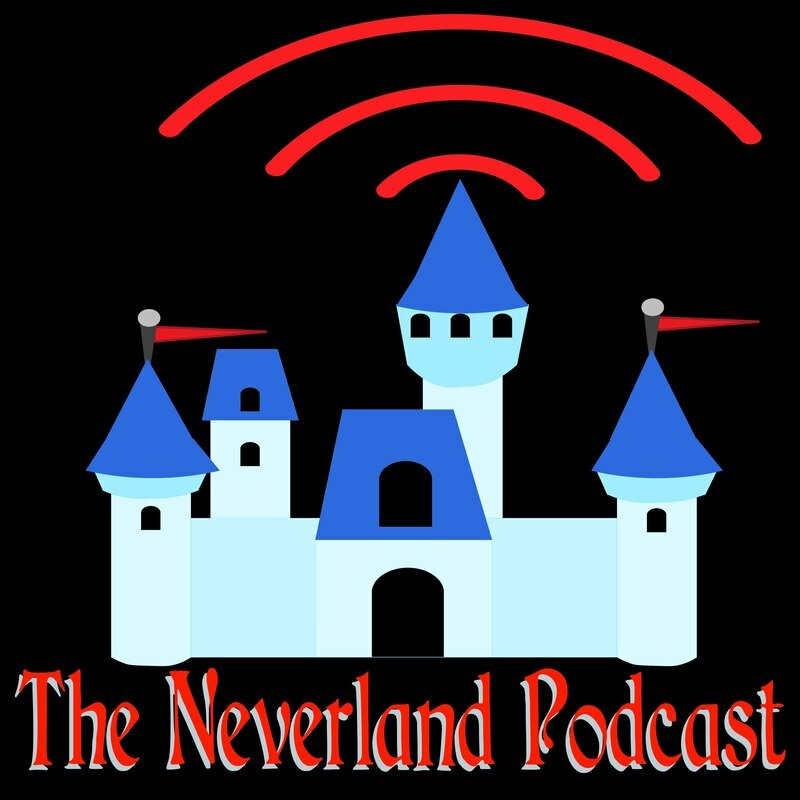 Welcome to The Neverland Podcast! This week is a little bit different because of some technical difficulties I had with the website, but that doesn't stop us from bringing you a great show! Kristy Sproul from Voice Chasers joins me this week to talk about some park news and also to review The LEGO Movie 2! We'll also ride with Lost Boy Eric on the Grand Fiesta Tour at Epcot!